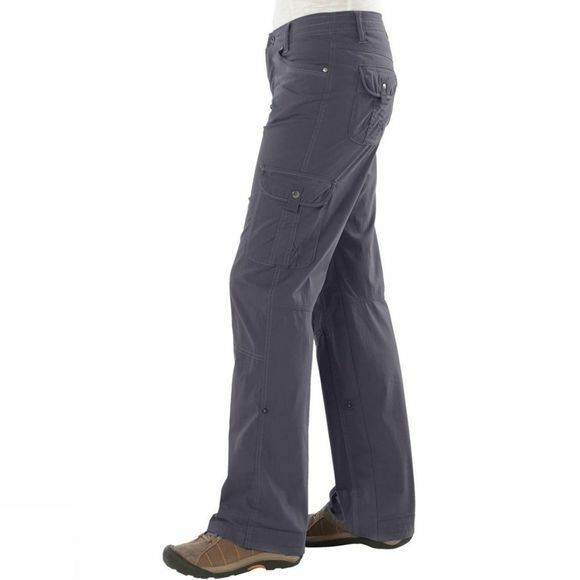 The Women's Splash Roll Up Pant is designed for those who enjoy the summer, sun and the beaches. Constructed with Uberk Stretch fabric the pants are quick drying while the pigment dyed fabric gives a "lived in look". The roll up legs give you the freedom to ride a bike or go for a paddle to cool down.